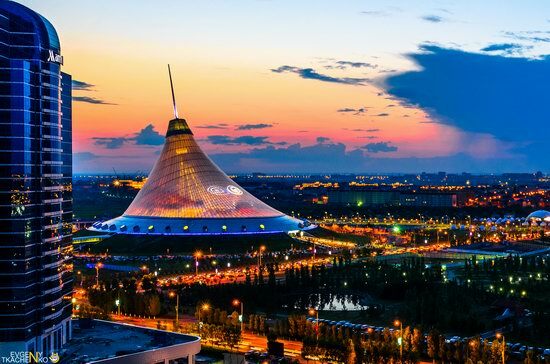 June 10, 1998, Astana became the new capital of Kazakhstan. 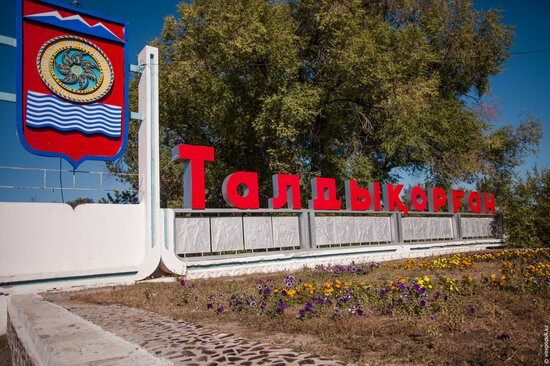 Today, it is the third largest city of the country with a population of about 900 thousand people. Over the past years a lot of interesting modern architectural and urban development projects were implemented in Astana. Let’s take a look at the city at night from a height. Photos by: Evgeny Tkachenko. 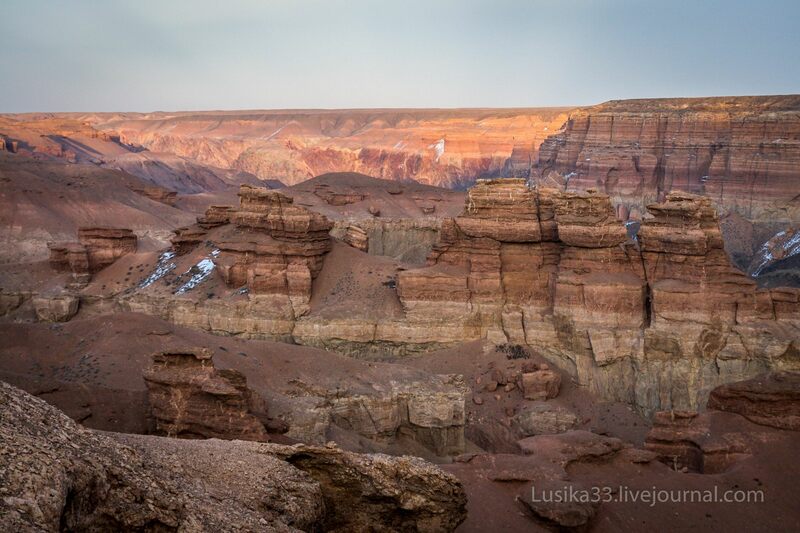 The Temirlik River, the right tributary of the Charyn River, located in the Almaty region, forms an amazing canyon that is not inferior to the famous “Valley of Castles” located in the Charyn Canyon. This canyon is smaller, but it is also very beautiful. You can spend a weekend near the mountain stream flowing through the bottom of the canyon. The best time to visit – spring and autumn, when there is no sweltering heat. Photos by: Sergey Terekhov. 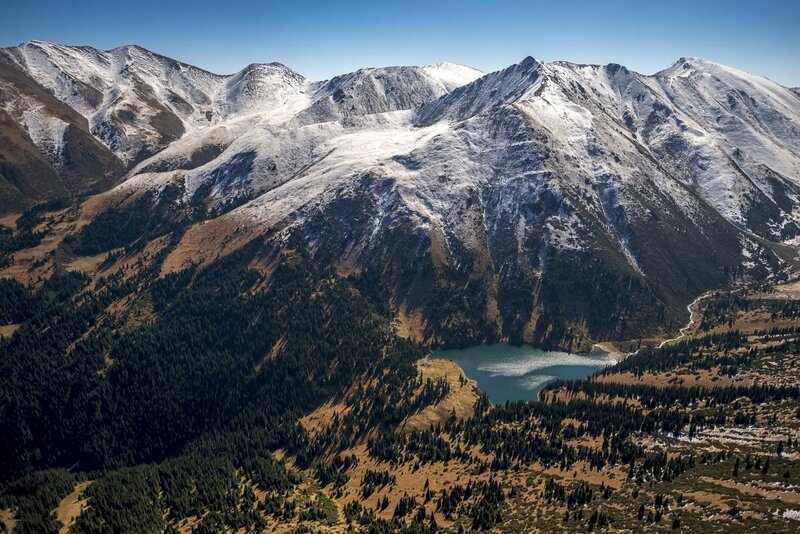 Tuzkol is a small mountain lake located at an altitude of 1,950 meters above sea level in the south-east of the Almaty region, about 310 km from Almaty. The name of the lake means “salty” in the Kazakh language. 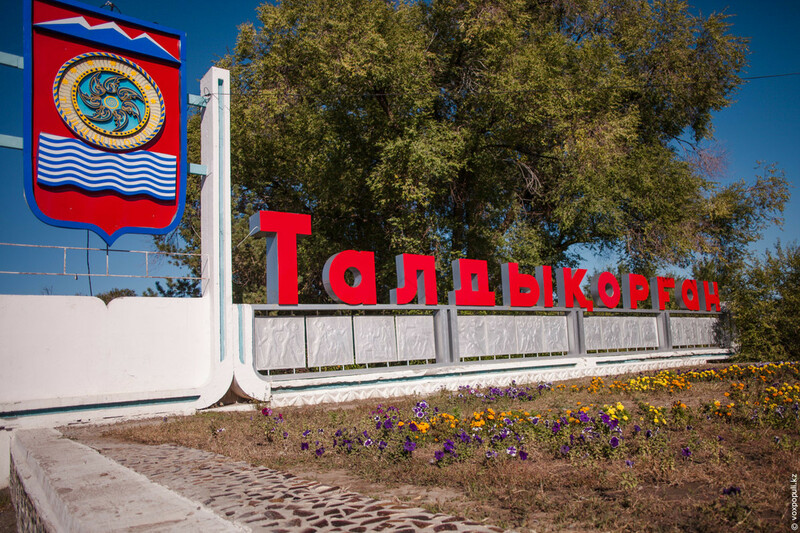 The salinity of Lake Tuzkol varies with the seasons of the year. It can reach almost the same level as in the Dead Sea in Israel or Great Salt Lake in the United States. 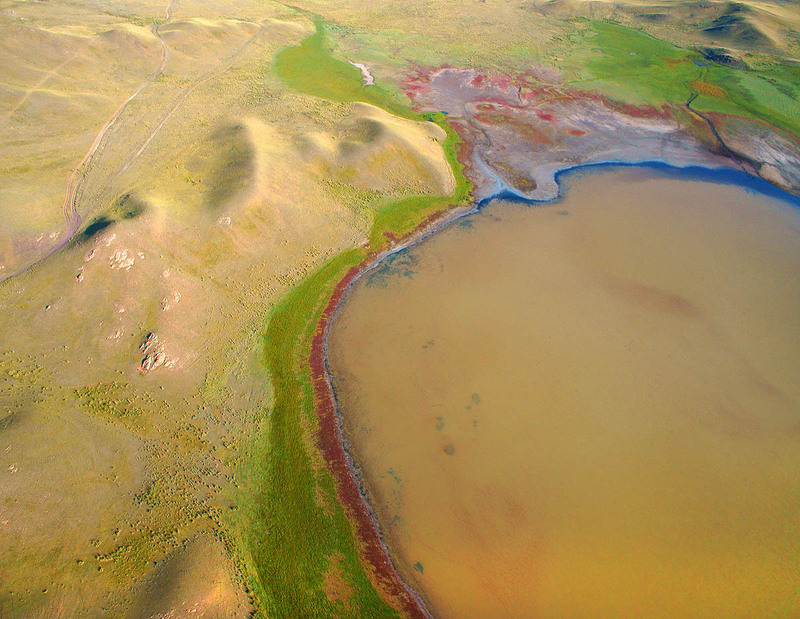 Tuzkol is the saltiest mountain lake in Kazakhstan. 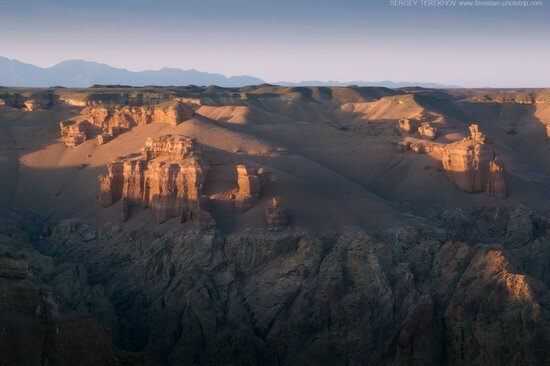 Charyn Canyon, one of the main natural attractions of Kazakhstan, is located relatively close to Almaty (about 200 km). You can go there by car all year round. Every local taxi driver will take you there for a reasonable price. The age of the canyon is estimated at 12 million years. Its total length is about 150 km, but the most popular place is the so-called “Valley of the Castles”, the length – about 2 km, the width – 20-80 m. Photos by: lusika33. A long time ago this place was covered by a mountain glacier, but climate change led to its disappearance and a system of beautiful small mountain lakes formed here. The system of lakes in the upper reaches of the Kensu River, on the border of Kyrgyzstan and Kazakhstan, is located about 260 km from Almaty, in the Almaty region. This is a unique area of untouched wildlife with eight lakes flowing into each other. Photos by: Sergey Terekhov. 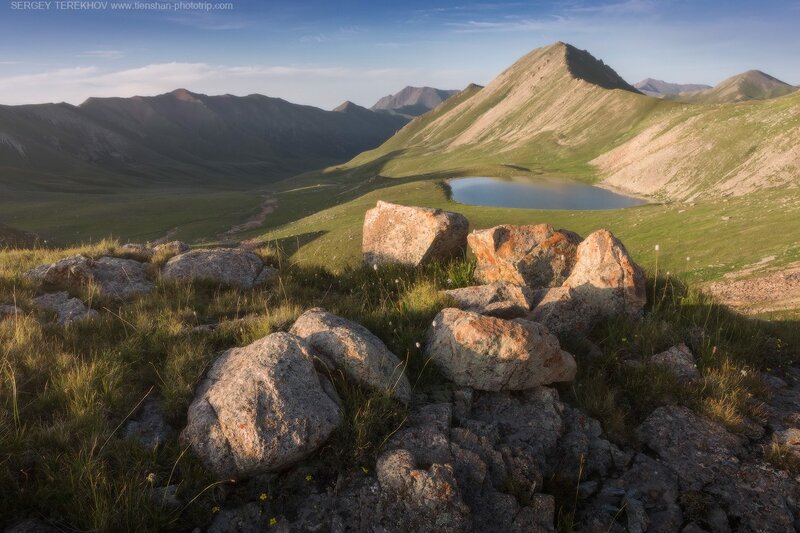 In the south-eastern part of the mountain system Ile Alatau (the most northern ridge of Tien Shan), near Almaty, you can find three beautiful tectonic lakes. They are called Kolsai lakes. All three lakes are surrounded by pine forests and have rich underwater flora and fauna. The water in the lakes is crystal clear. Kolsai Lakes National Park on Google Maps. Photos by: Gregory Bedenko. Upper Kolsai Lake (2,850 meters above sea level) is the smallest of the three lakes. 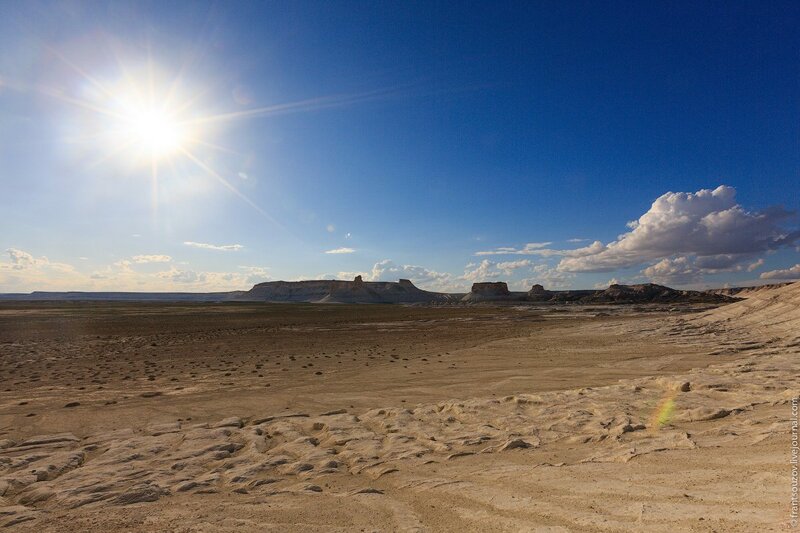 Boszhira tract is located in the western part of the Ustyurt Plateau, on Mangyshlak Peninsula in the Mangistau region. The highway Necropolis Becket-Ata – Zhanaozen passes about 20 km from the tract. As the tract covers a huge area, it will take more than one day to explore it. This place is little known and inaccessible to tourists. Everything is white here – canyons, peaks, mountains-towers, mountains-castles, mountains-yurts, etc. 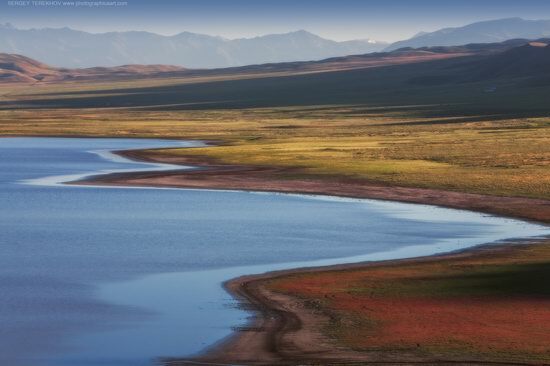 Tuzkol is the saltiest mountain lake in Kazakhstan, located in the south-east of the Almaty region, in Raiymbeksky district, about 310 km from Almaty. 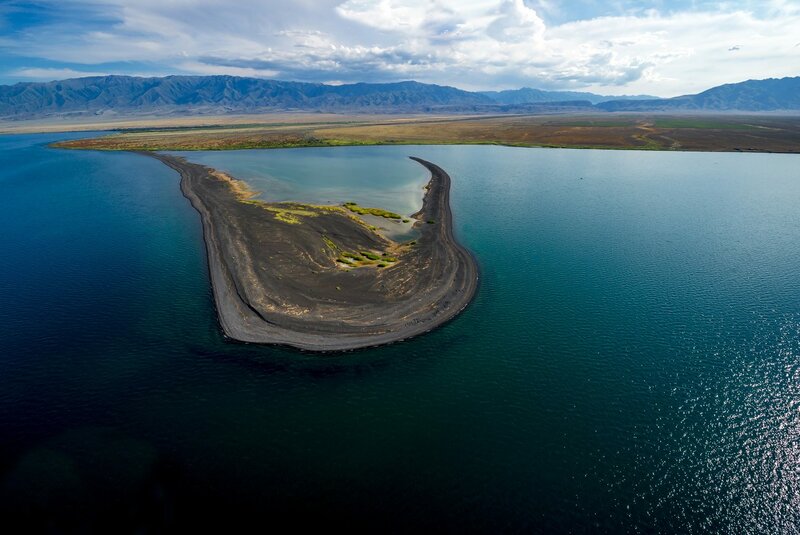 The lake is quite large – the length is 5 km and the width in some places reaches 1 km. The water is very salty, but the level of salinity changes with the seasons. The maximum value is up to 300 g per liter. For comparison: in the Dead Sea, the concentration of salt is about 340-350 g per liter.